Real Madrid and Athletic de Bilbao are measured in San Mamés in which it is sure to be the meeting of the day. A game with a lot of history and that always gives a lot to talk about and, surely, this season will not be less. The whites have started like a lightning this new edition of the Santander League and come with desires to improve the image they offered last season where they finished very far from the champion. The lions arrive with a game less disputed and with an uncomfortable tie at home against Huesca that left them with a rather bitter taste. A season to dream and a game ahead for both teams to show that this start of the league has not been a mirage. A priori, the Lopetegui seem favorites but San Mamés has never been an easy field for any team. Despite the historic fort, San Mamés has lost that strength that had years ago. 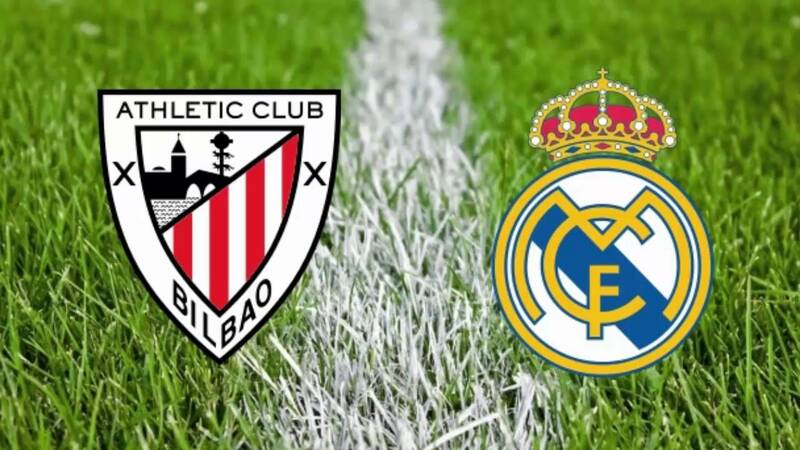 Those of Bilbao have not lost in the two disputed games, although they drew 2 against Huesca at home. The whites are devastating in this league start. 0-0 the result of last season.